The SAILOR 4300 is the feature-rich terminal built to deliver Iridium Certus, the brand-new high performance, global L-Band communications service. 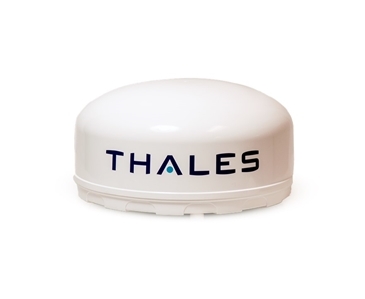 Engineered by manufacturing experts Cobham SATCOM, it provides an on-board link to high-speed broadband connectivity and digitally connected applications, making it the perfect choice as a standalone maritime system or a dependable back-up solution for VSAT. 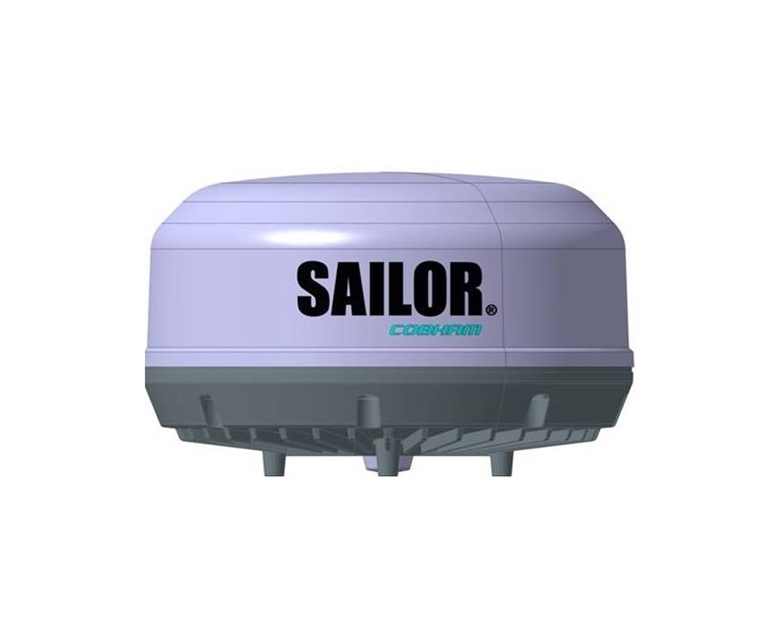 For further details, please download our SAILOR 4300 product sheet from our Resources page. 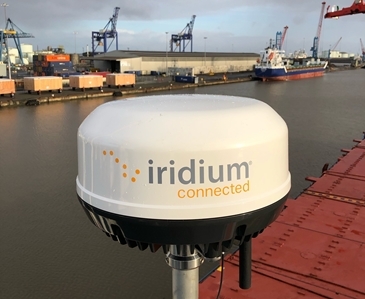 Alternatively, please email Just Ask to speak to one of our friendly sales team about Iridium Certus as part of a wider VSAT solution on-board your vessels.